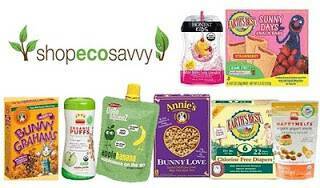 $25 for $50 Worth of Eco-Friendly Products at ShopEcoSavvy.com! 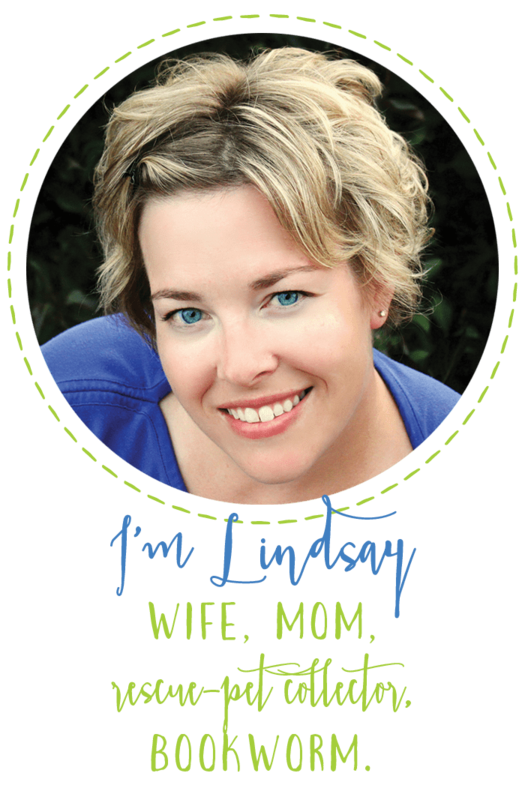 familyFinds has a great deal today for the eco-friendly shopper! For $25, get $50 to spend on natural food, personal care, and household products from ShopEcoSavvy.com! They have TONS of great stuff on this site. One of my favorite things are the produce bags. They sell popular brands like Annie’s, Earth’s Best, and Cascadian Farms. Check out this offer here and look along the right side to find even more deals!